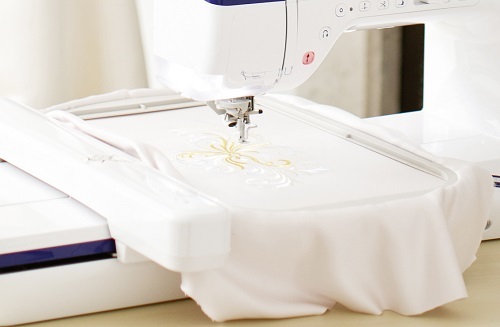 Available now, a pre-loved Dream Machine, both Premium Upgrade Kits installed, fully serviced and in excellent condition, all manuals and accessories, a separate collection of over £200 worth of gorgeous embroidery designs included plus a full 1-year parts and labour warranty. 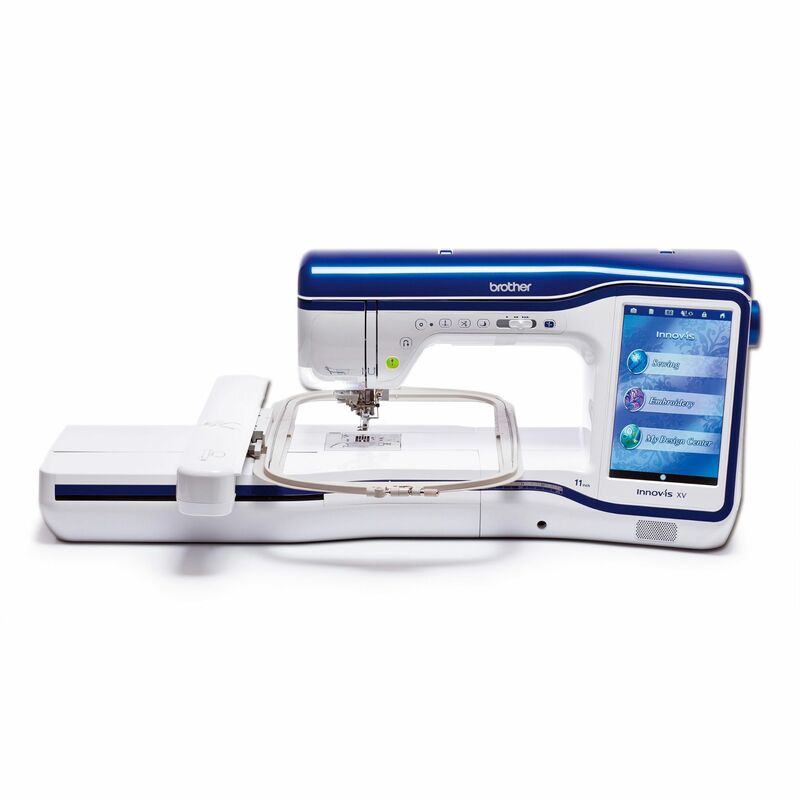 This machine also includes Lords Sewing video tutorials. 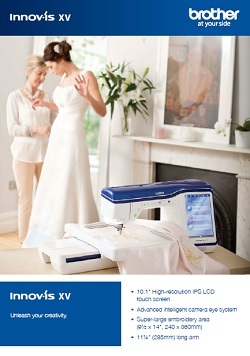 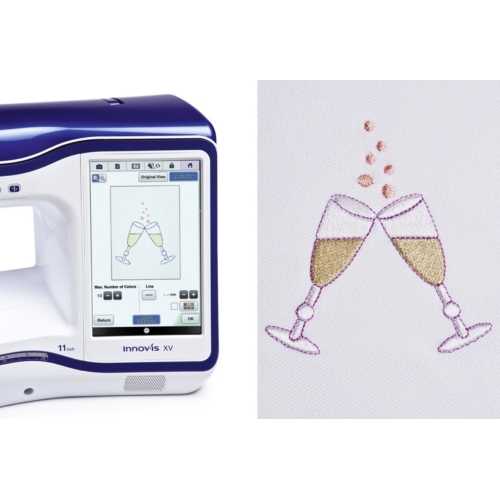 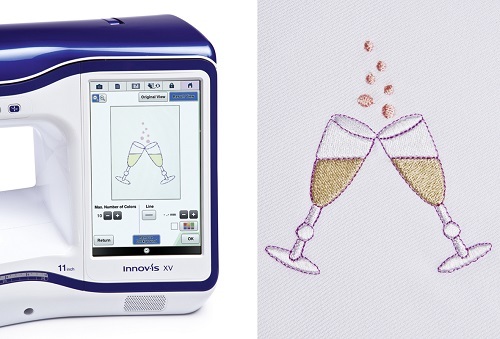 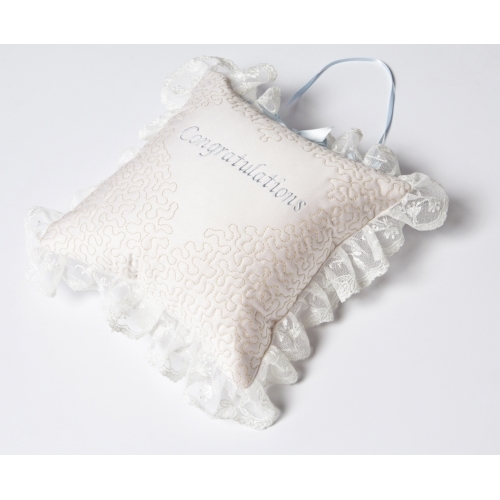 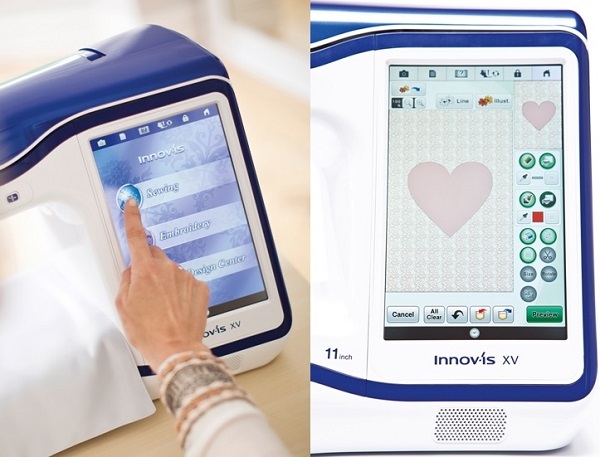 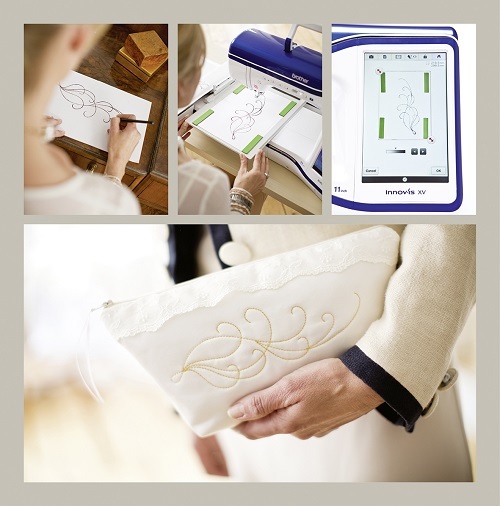 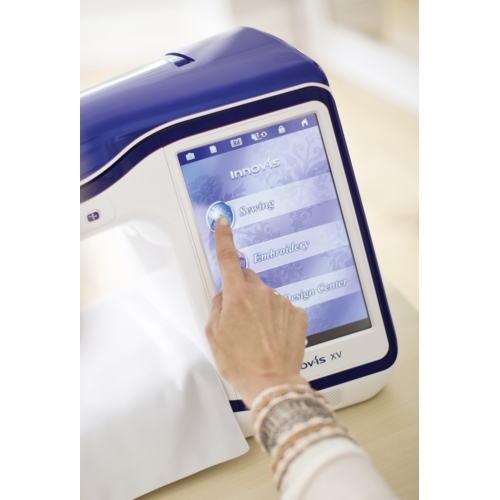 The Brother Innovis XV is the most obliging embroidery machine ever! 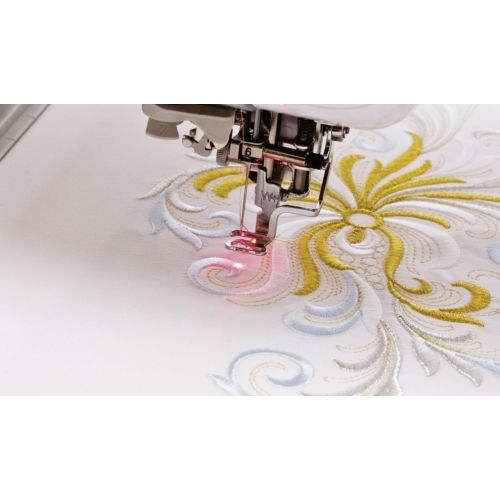 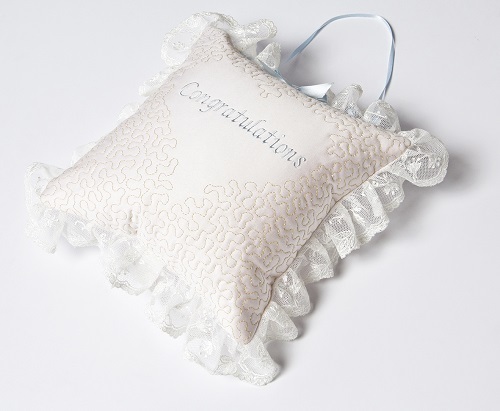 Beautiful on the eye and packed with all the features an embroiderer and quilter will use over and over, it really does deserve the description of Dream Machine.